Webelos Woods is a campout designed to introduce Webelos to the many outdoor adventures of Scouting BSA. This awesome weekend event includes patrol-method camping and Scout activities. 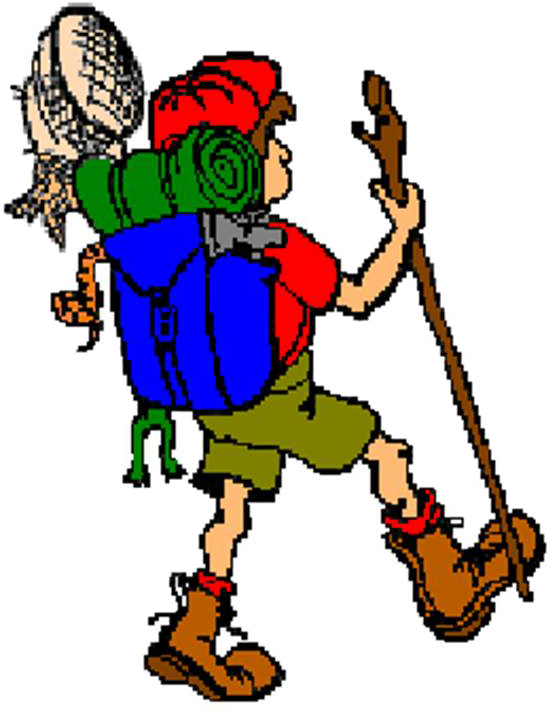 For event details, schedule and what to bring, visit www.arrowmoon.shac.org/webelos-woods. After 10/19/2018 a fee of $5.00 will apply to all 4th grade Webelos Scouts Registrants. After 10/19/2018 a fee of $5.00 will apply to all 5th grade Webelos Scouts Registrants.